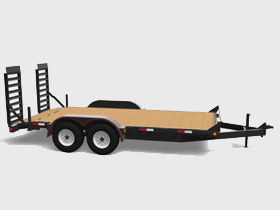 Carry more with a Canada Trailer from Smiths Trailers-Outdoor Power-Marine! 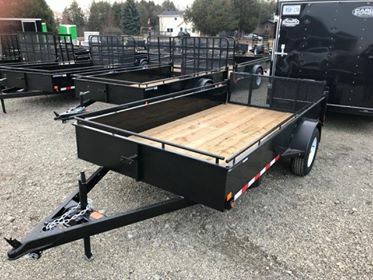 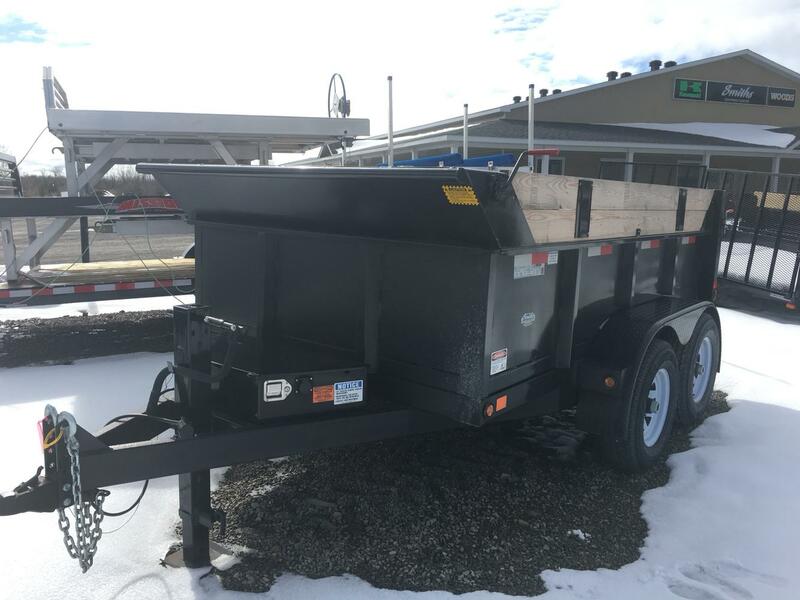 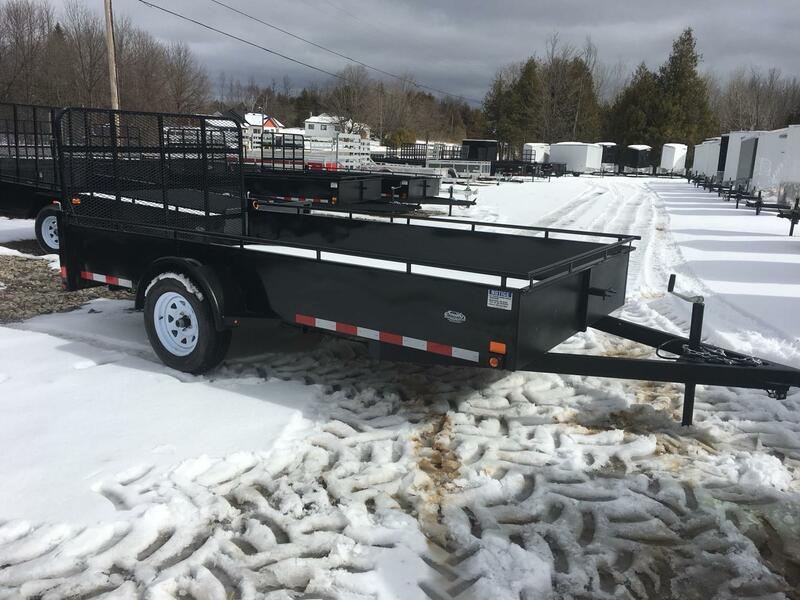 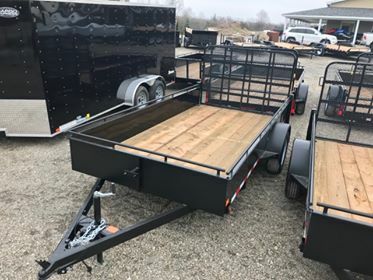 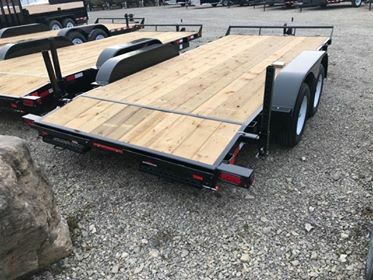 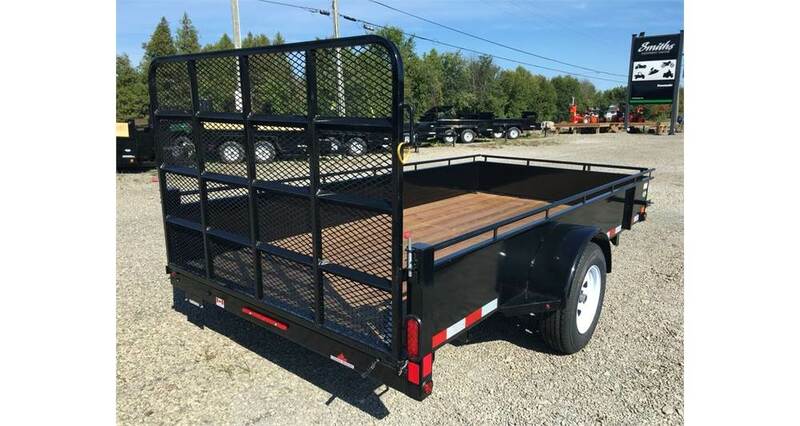 We have a great selection of Canada Trailers for sale at our dealerships in Smith Falls and Napanee, ON. 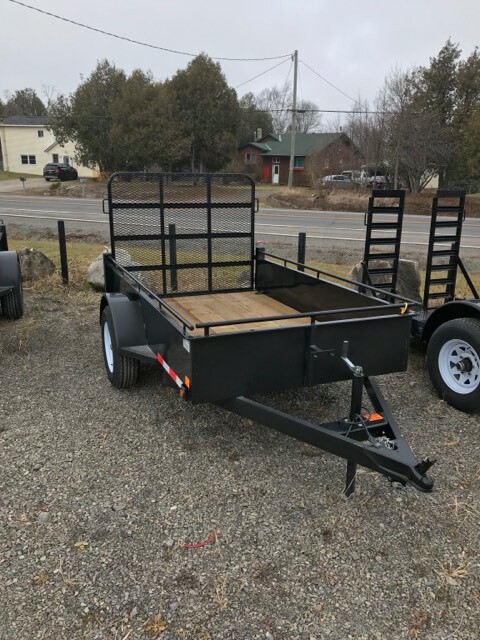 Give us a call to see if the Canada trialer you're looking for, we're just a short drive from Ottawa, CA. 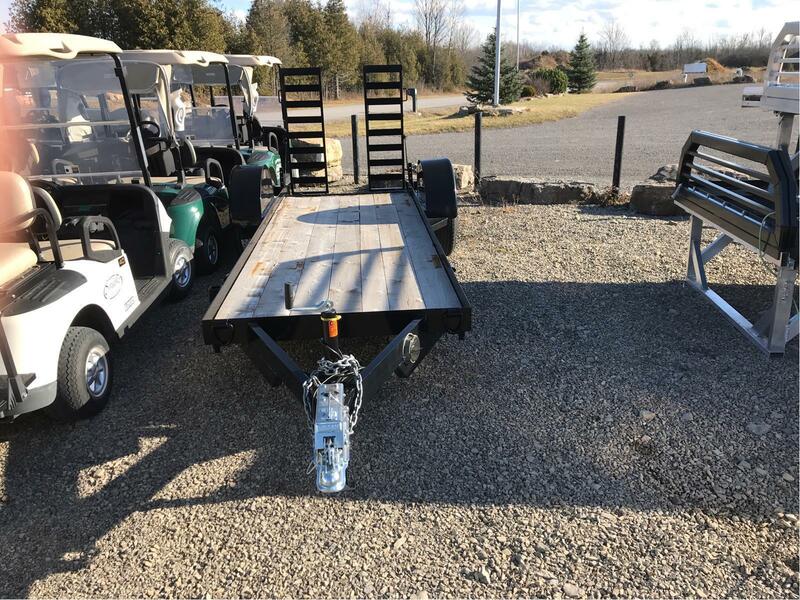 Tuesday - Friday 8:30 a.m. 6:00 p.m.